First issue due out June 20, 2018. Riverdale High's new substitute teacher is very odd. Snubbed by the scientific community, he plans his revenge-on the students of Riverdale High! It's going to take a team of people with some mighty powers to stop him. 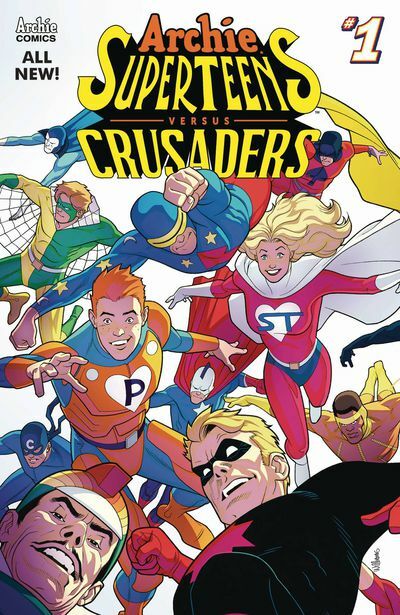 Archie Comics' two most renowned superhero teams are going to meet up for the first time ever in this special mini-series! Features cover 1 of 2 special connecting main covers! 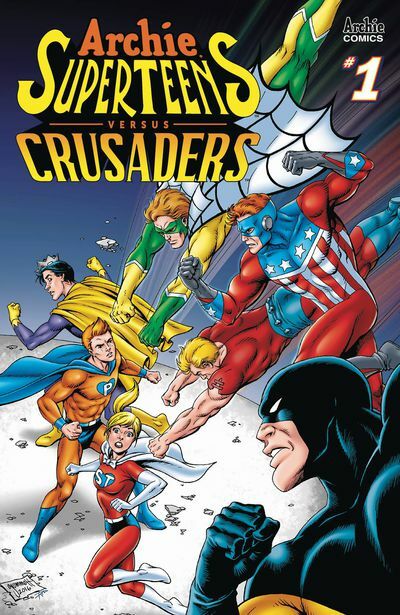 Re: ARCHIES SUPERTEENS VS CRUSADERS!